Nearly eight months to the day after the ponzi scheme BitConnect exit scammed, the sins of the project have caught up to one of its figureheads. Divyesh Darji, the alleged leader of BitConnect’s Asian team, was arrested this Saturday, August 18, 2018, in the Delhi airport by the Gujarat Criminal Investigation Department (CID). In cooperation with the country’s immigration task force, the authorities booked Darji after he arrived from Dubai, United Arab Emirates, his place of residence. According to P. G. Narwade, a CID inspector involved in the case, “[a] look-out circular was issued against [Darji],” leading to the Immigration Department’s tip that he was en route to India from Dubai. “The accused held seminars, events in India and other countries promising high interest — daily interest rate of 1 per cent — on investment in BitConnect coins. The cost of one BitConnect coin on January 16, 2018, when the company shut down, was USD $362,” Narwade said. The CID’s report on the incident claims that BitConnect ran off with roughly $14.5 million worth of investor funds when the platform went down. In the weeks before the exit scam, BCC, BitConnect’s coin, peaked at an all-time high of $472. A week after the platform shuttered its services, the price of BCC had plummeted to below $15. Now, with a price of $0.67, the coin has no active markets. Since its inception in 2016, U.K.-registered BitConnect operated as a lending service that promised 1 percent interest daily, and the platform itself featured its own exchange and wallet. 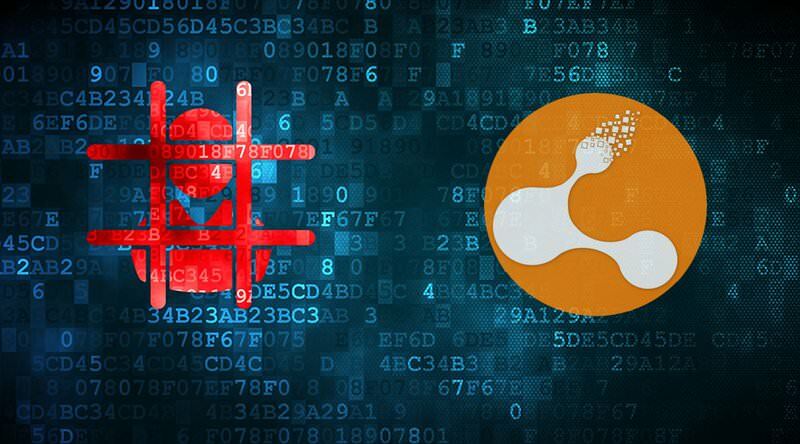 Upon going defunct in January of 2018, BitConnect’s team — who, during its operation and in the aftermath of its cessation, never revealed themselves — told investors that they would keep wallet services running despite closing the exchange and lending platform. In addition, all bitcoin invested in the lending platform was transferred into BCC at an exchange rate of $363.62 and returned to their respective investors. Given the subsequent depreciation of BCC following the service’s closure, these funds did not come out to cover these users’ original investments, resulting in enormous losses. In the since-removed blog post explaining their reasoning for shutting down the platform, the BitConnect team insisted that bad press and pressure from international governments forced their hand. Cease-and-desist orders from British, South Carolinian and Texan officials began piling up in the beginning of 2018. These notices seemed to corroborate the suspicions of crypto community members, including Vitalik Buterin and Charlie Lee, that insisted the service was a classic pyramid scheme. The fallout of the service’s closure confirmed these concerns, and a handful of class action suits have surfaced to seek recompense for damages.